When Apple got busy with a commercial in the Superbowl back in 1984, the inspiration for it came from the legendary Pepsi vs Coke brand wars – the experience is what captures the people, not so much the product details. What is it about CarPlay that will make any of us translate our love for the iPhone into the car? Why, Siri of course! The pervasive, smart quipping, and rhetoric princess that we’ve come to embrace in our palms, aka the dependable personal assistant. It is Siri that will lead the charge with CarPlay, helping perform a variety of functions in the car i.e. placing phone calls, getting our directions right, and generally minimising the amount of time our eyes leaves the road. Let’s be clear as to what Apple’s CarPlay actually does: your iPhone gets transformed into an infotainment command center in your car, with your voice doing most of the dictating. All you need of course, besides an iPhone, is a CarPlay compatible vehicle. Because cars take much longer to develop than tech products, it is important for the iPhone and its orator to take charge, considering a vast gulf in product life-cycles. We all know that music is a huge part of any car experience, and it just so happens to be something Apple invests considerably in. While your music can be interrupted at any point by a text message for instance, Siri assumes plenty of responsibility between playlist requests and having your messages read out to you before you give green light for any reply. Of course, there is your touchscreen display and knobs you can fiddle with for anything else, but why would you take your eyes off the road when Pokemon Go players are such a force to be reckoned with these days. Apple CarPlay by the way, is compatible with iPhone 5 onwards, and on iOS 7.1 and above. The last thing we really want in our cars at the moment, with so many distracted people in the world, is an overly sophisticated interface that requires too much attention to begin with. The great thing about CarPlay is that your display will end up looking like an extension of your phone, just like a second screen you attach to your Macbook. The seamlessness of it all is compounded by the fact that you already do all of these things on your phone, there’s not much else to contend with besides Siri’s dulcet tones through your audio system. Connectivity wise though, you’ll need your lightning cable. No sane driver wants to fiddle with Bluetooth connectivity while driving anyway. Thankfully, the removal of the 3.5mm audio jack will not affect people’s reception of CarPlay. Even with Bluetooth 5 out, it’ll take a lot to budge a mammoth population of audiophiles who will simply shrug off any wired vs wireless debate when it comes to music quality. The duopolies that are Apple and Google, each have offerings (Google’s being Android Auto) that are very similar in terms of their ‘casted’ interfaces, so usurping fan bases isn’t much of a debate here either. There isn’t much of a comparison anyway since consumers are mostly and surely locked into their own preferred ecosystem. 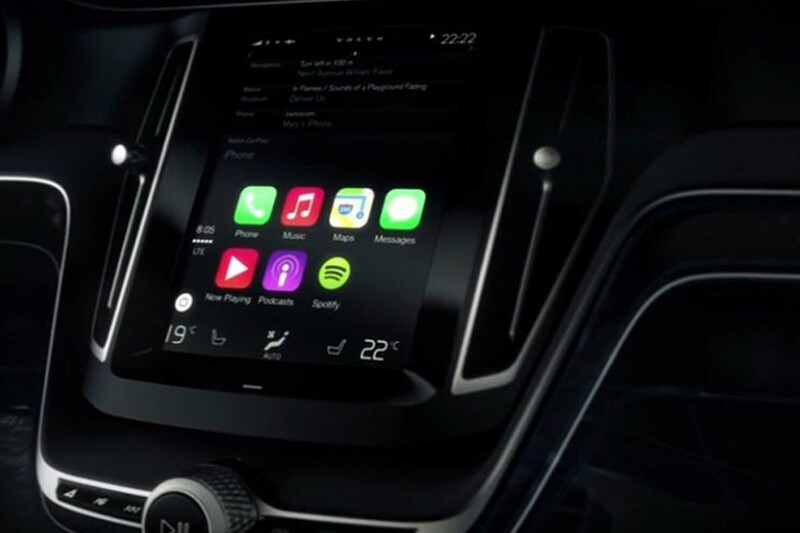 CarPlay, or ‘iOS in the car‘ as Apple would have us reminded, will be greatly complemented by Siri’s newfound integration with third-party apps, which is a great plus considering Siri can be triggered via the steering wheel. If you already own an iPhone and a CarPlay compatible vehicle, you didn’t really need this article for convincing. iOS 10 – Should We Wait?